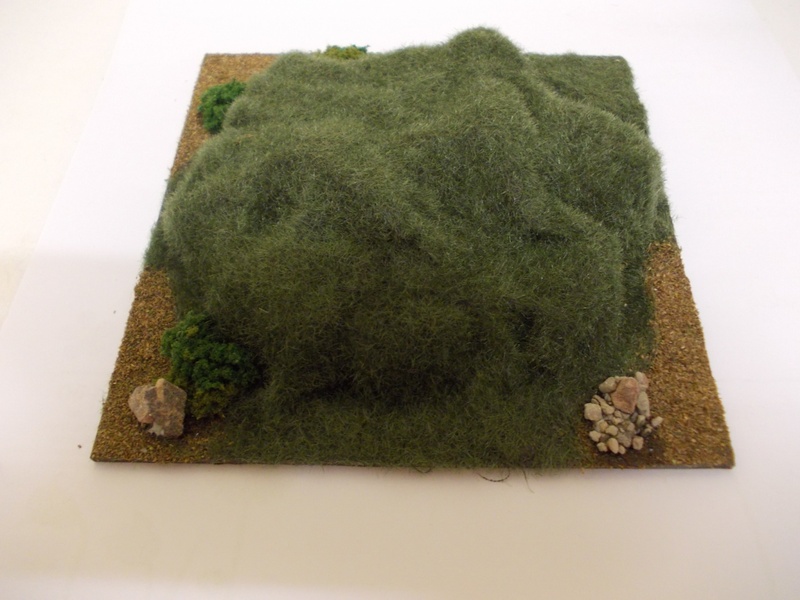 Northumbrian Painting Services & MBM Scenery launch their new scratch built standard hills. These hills come based and ready to use and are ideal for 6mm & 10mm games. Being scratch built no two will be the same, all have interesting features and are not your bog standard round grassy lump. This entry was posted on Wednesday, January 7th, 2015 at 21:45 and is filed under News. You can follow any responses to this entry through the RSS 2.0 feed. You can leave a response, or trackback from your own site.